The Sundance hit doesn't arrive in UK/ROI cinemas until January 20th 2017, but the first trailer and poster have been released. 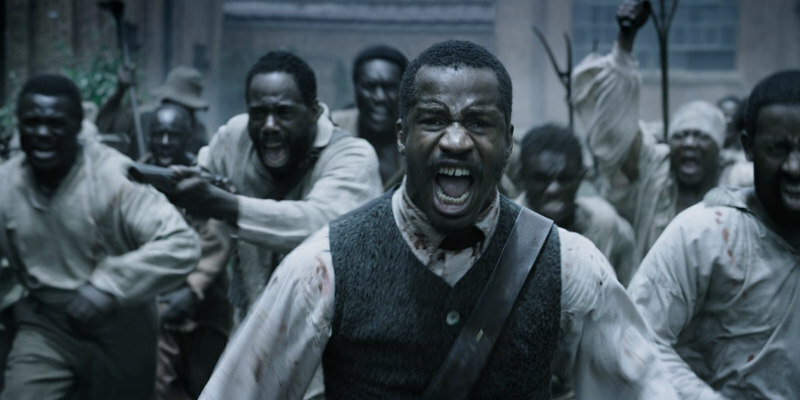 Set against the antebellum South, The Birth of a Nation follows Nat Turner (director Nate Parker), a literate slave and preacher, whose financially strained owner, Samuel Turner (Armie Hammer), accepts an offer to use Nat’s preaching to subdue unruly slaves. 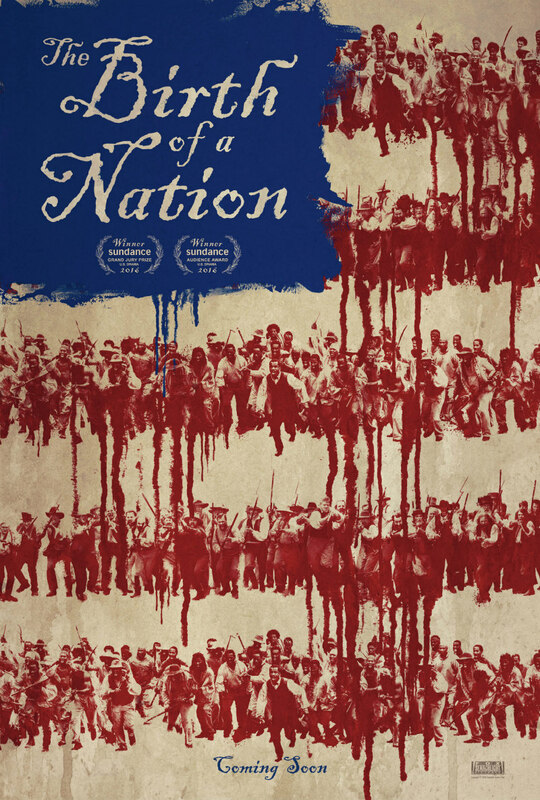 As he witnesses countless atrocities – against himself and his fellow slaves – Nat orchestrates an uprising in the hopes of leading his people to freedom.